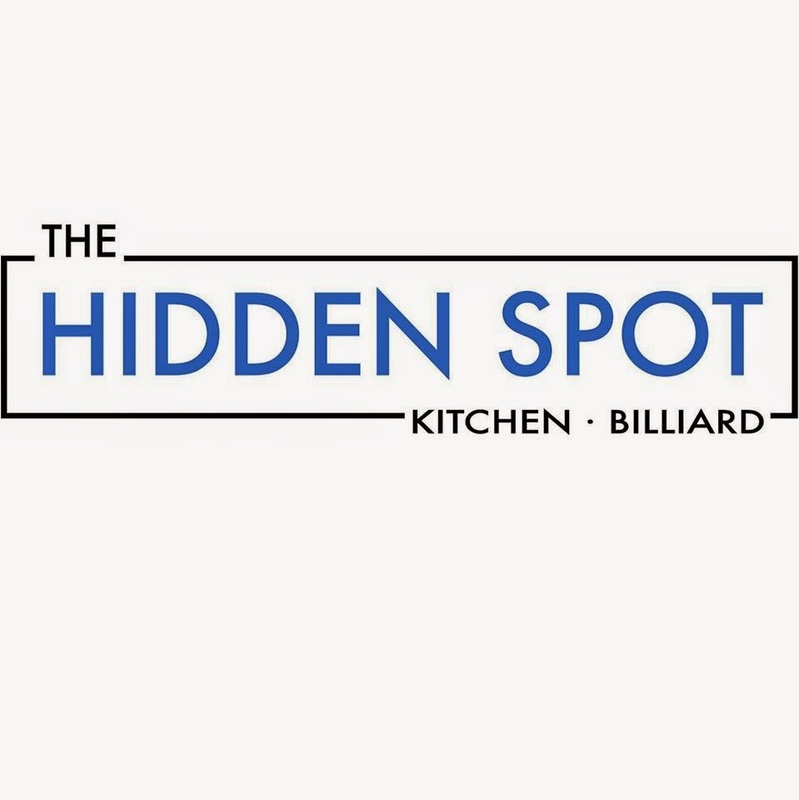 The weekend of March 6, 7, & 8, 2015 marked the first of many money added Pool tournaments that the Hidden Spot is planning to hold. The Hidden Spot is Calgary, Alberta’s newest Pool Room. Check out the “The Hidden Spot” on facebook. The owners Dave Martin and Joanne Ashton added $1,000 to the prize fund as well as charging no green fee for the entire tournament. The 48 person field filled up early and by early Friday morning there was a waiting list. The entry fee was $125 with a 100% guaranteed payback, no fees deducted. The format was as follows: Double elimination, race to 9 on both sides, alternate break/rack your own/no magic rack/2 Ball at the back of the rack, 1 race to 13 finals. There was a dress code that included no blue jeans or running shoes. 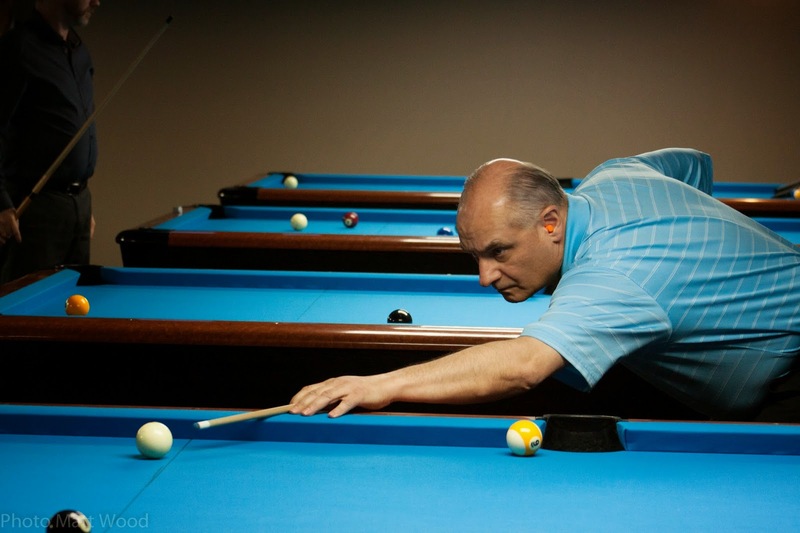 All matches were played on the second floor of the club on the eight 9’ Dufferin Titan pool tables. The tournament started just after the players meeting at 7pm on Friday night and finished at a reasonable time on Sunday early evening. The tournament ran very smoothly thanks to the tournament director Lan Phong and her helper Bev Ashton. It was a strong field of players from all over Alberta with even a few players from BC. Some out of town players were: Brady Gollan from Kelowna, BC. Simon Pickering, Kevin Beskal, and Andrew Wroblewski from Vancouver, BC. Rob Phillips, Carlos Barbosa, and Brian Butler from Edmonton. 7/8th place Derek Moore from Calgary and Roger Colbert from Edmonton $250, 9-12th place Barry Hooey from Calgary, Jon Paypompee from Calgary, Jay Shunock, from Calgary $125. Edwin’s route to the Champions prize was not an easy one. He had to beat many good players including, Cory Pointon from Red Deer, Billy Thompson from Calgary, Jon Paypompee from Calgary then Brady Gollan from Kelowna to meet with Paul Potier in the A side finals. It was an exciting match that went neck and neck until Edwin jumped ahead to an 8-6 lead. However it was short lived as Paul found his way back to beat Edwin 9-8 to win the A side. Edwin was pumped though and was able to beat Brian Butler in the B side finals to have a chance to redeem himself against Paul. He did just that as he caught a high gear and played really well to end up beating Paul 13-7 to claim the Champion’s prize. Congratulations to Edwin Montal.